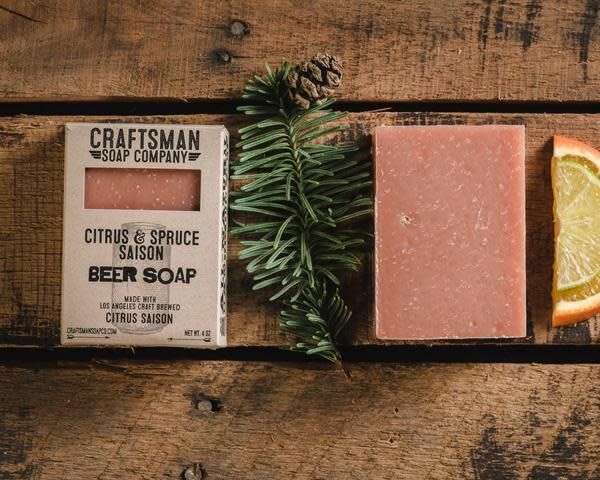 Beer soaps benefit from the use of beer, instead of water in the soap making process. 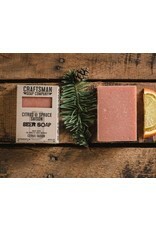 Each soap is made with a different craft beer sourced from local breweries in Southern California. Meant to smell a bit like the sunny coastal mountains, sage, lavender, herbs and a bit of lemon come together for this scent. Made with Los Angeles craft brewed American pale lager.